You could mistake Bristol for England's Detroit, as its industrial mood has inspired just as many musicians. The city is often associated with the birth of Drum & Bass - and is coincidentally also the place our next guest is hailing from. Joefarr is working with a little less BPM but his sets still have a lot of similarity to bass music in their strength and ferocity. 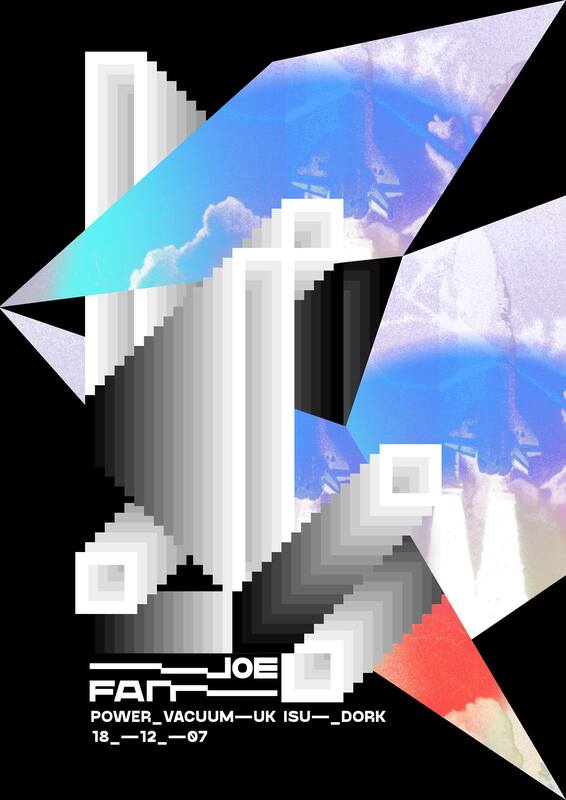 Joe's tracks aren't categorized apart from techno, but his production involving industrial elements combined with IDM-like structures creates a truly unique and immediately recognizable sound. Prior to launching his label "User Experience" in 2017, he released on Power Vacuum and Tiga's Turbo label. Dork's favourite is coming to us with a Hybrid DJ Set, meaning drum machines and effect pads alongside the trusty old CDJs. What we expect from him on this Friday is nothing short of proper UK techno.